Running with others can help you push your boundaries. 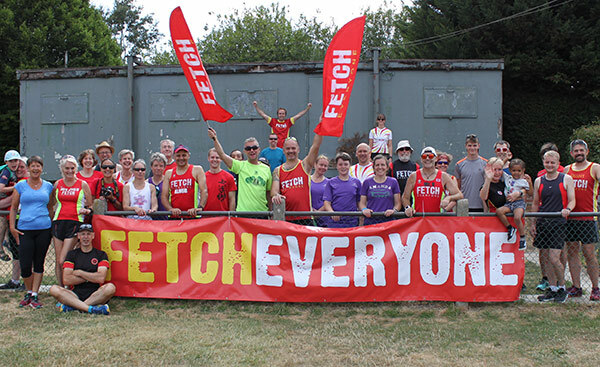 Search over a thousand official and informal running clubs across the UK and beyond. If we don't list one, you can add a new club.